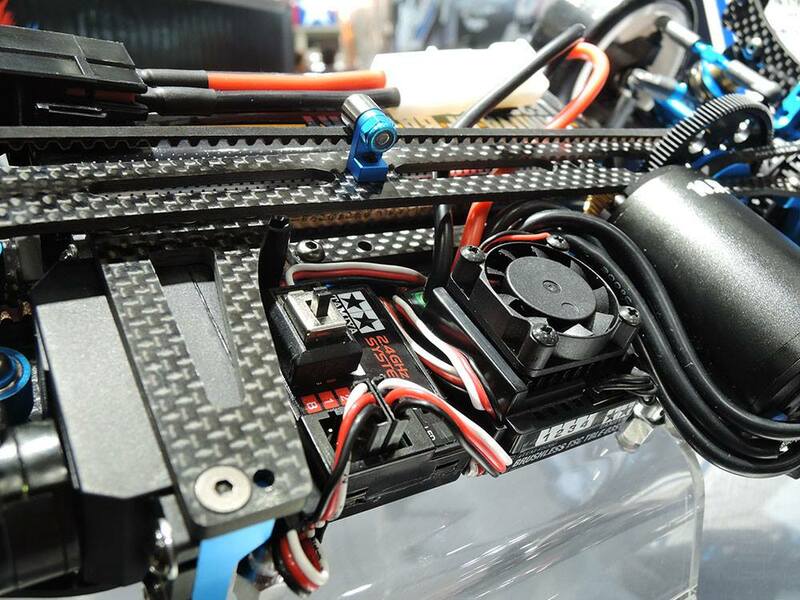 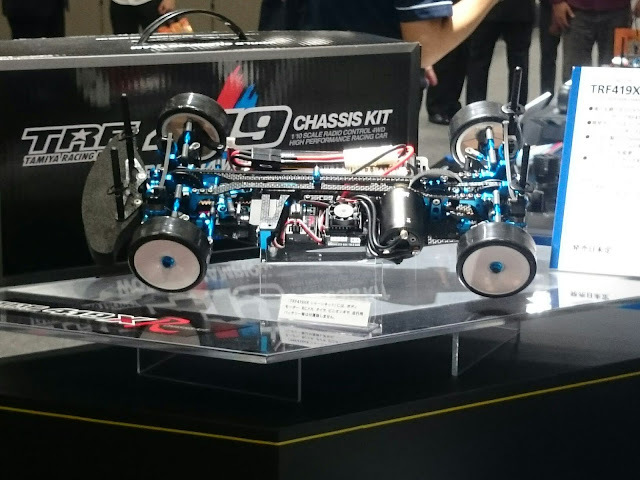 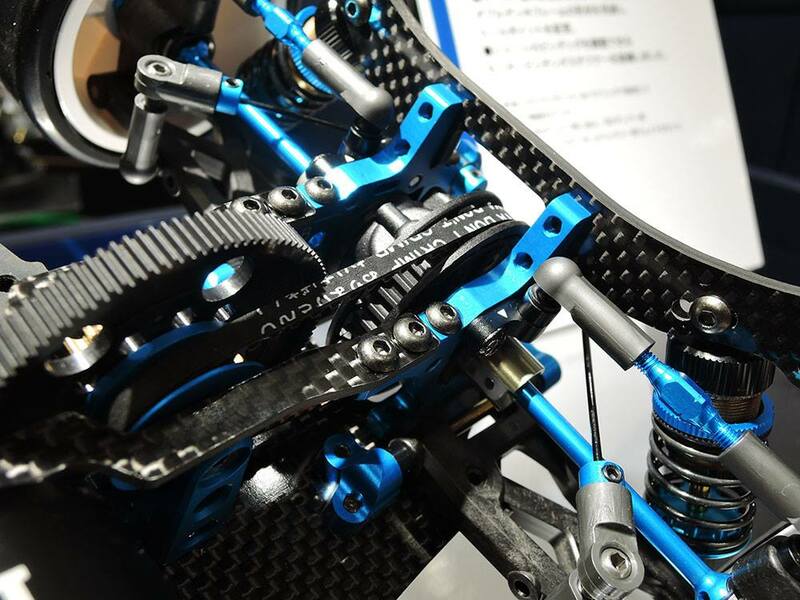 Photos from the 57th Japan hobby show are surfacing. 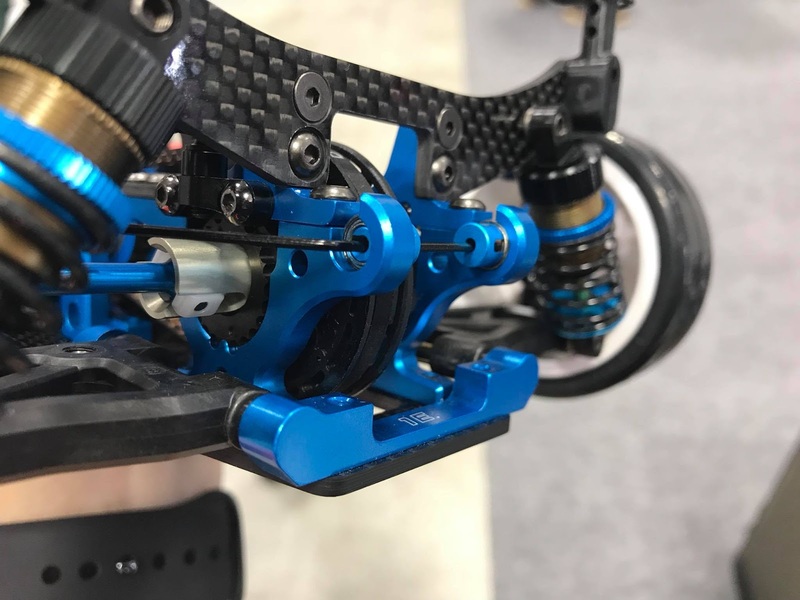 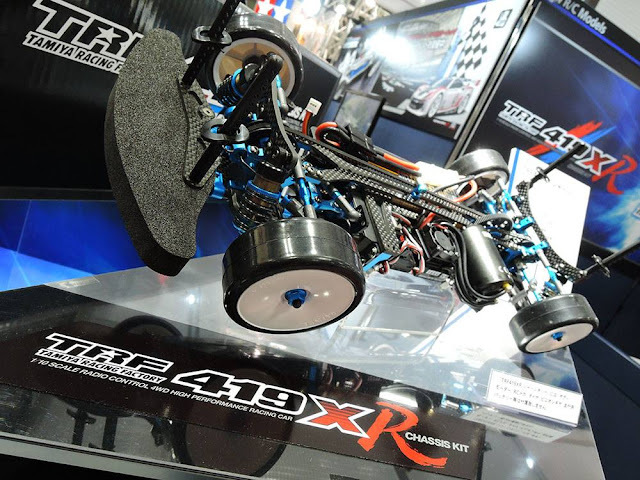 So obviously we want to look at the new TRF419XR. 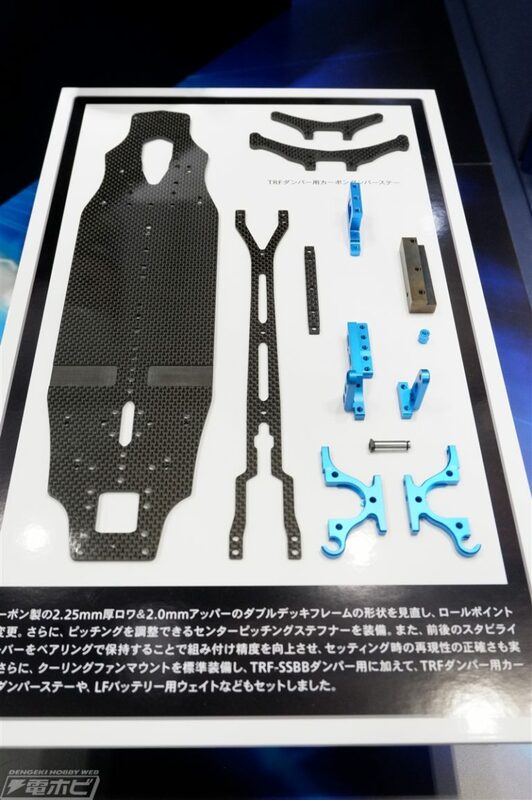 As you can see there are a lot of new parts. 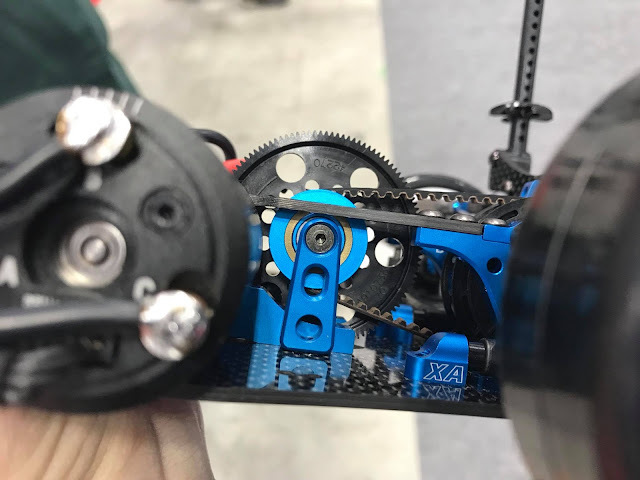 The top deck is reminiscent of the Xray and Infinity ones, although the lower deck and the revised motor mount look to have a few new features. 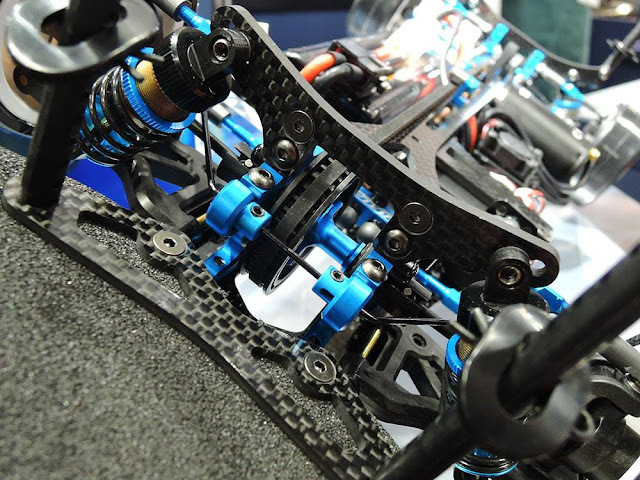 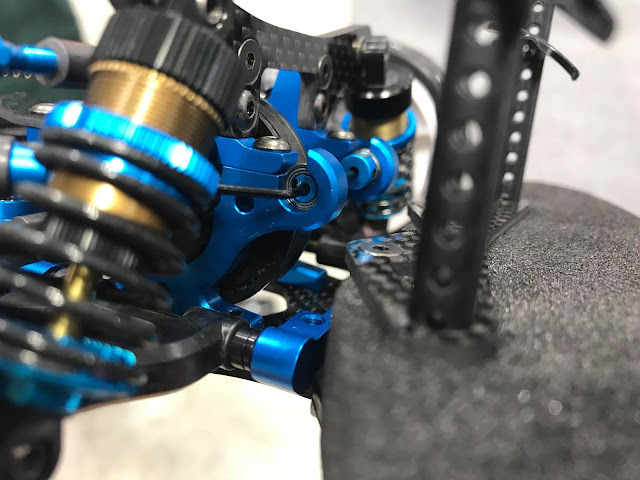 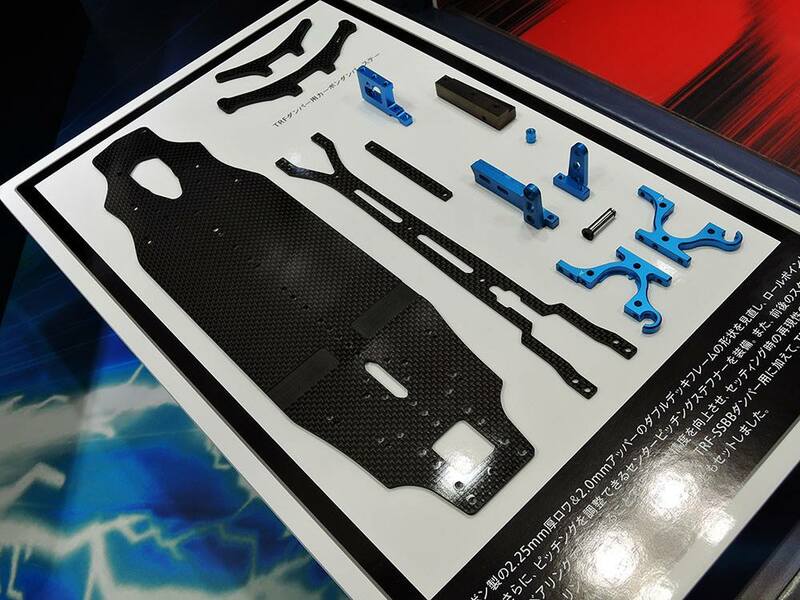 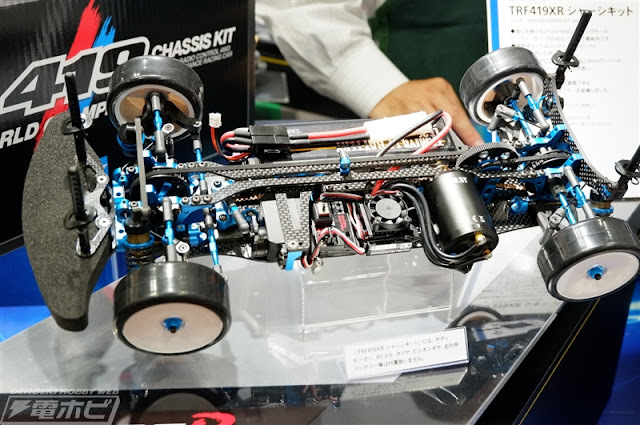 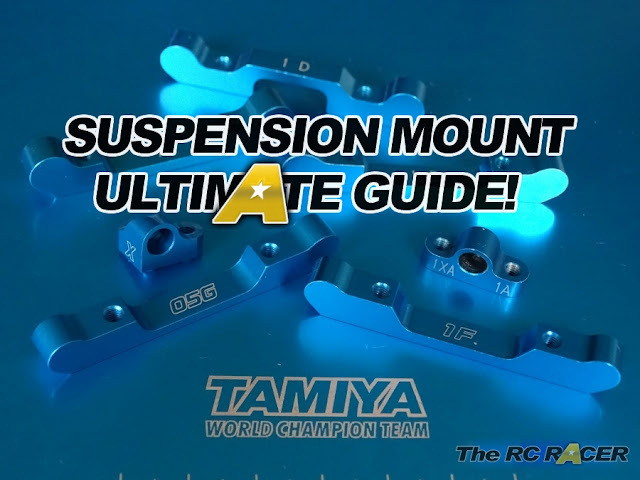 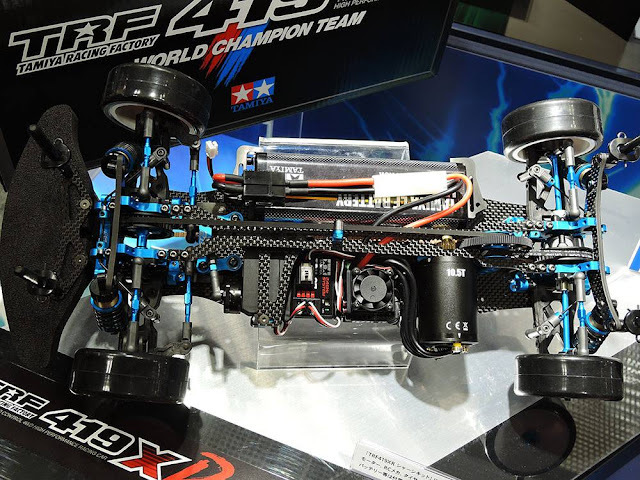 We are looking forward to this kit, and as we already have the TRF419X and WS chassis we can just buy the upgrade set (Tamiya 42317). Which will help save some pennies to maybe get something a little different..